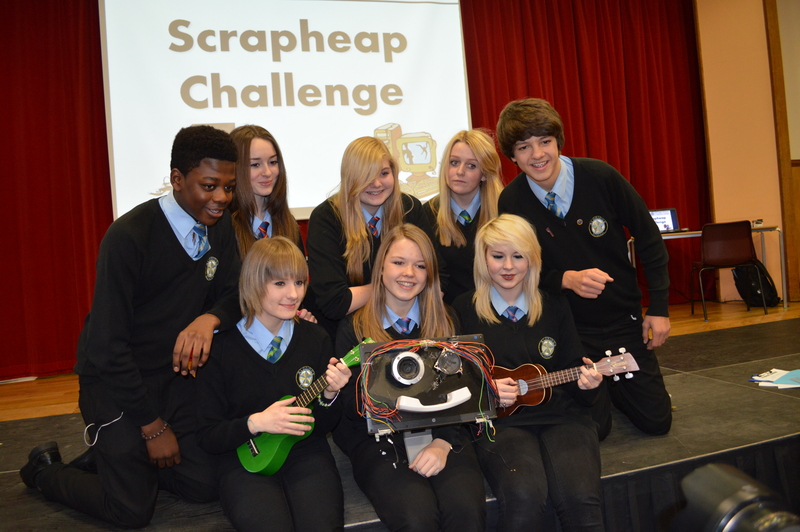 The 2013 Scrapheap Challenge took place on Friday at Aldridge School in Walsall. Nine teams took part in a challenge to design a work of art of a new product from end-of-life computer components. 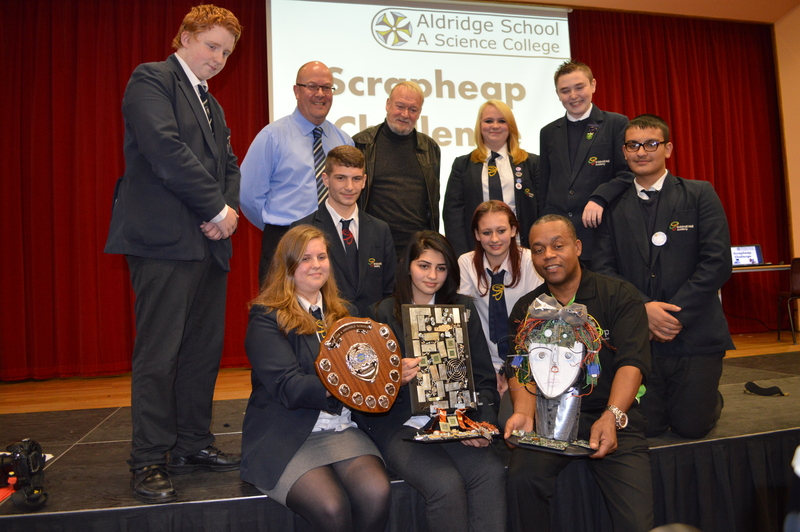 They had to present their ideas on stage to a panel of business experts. 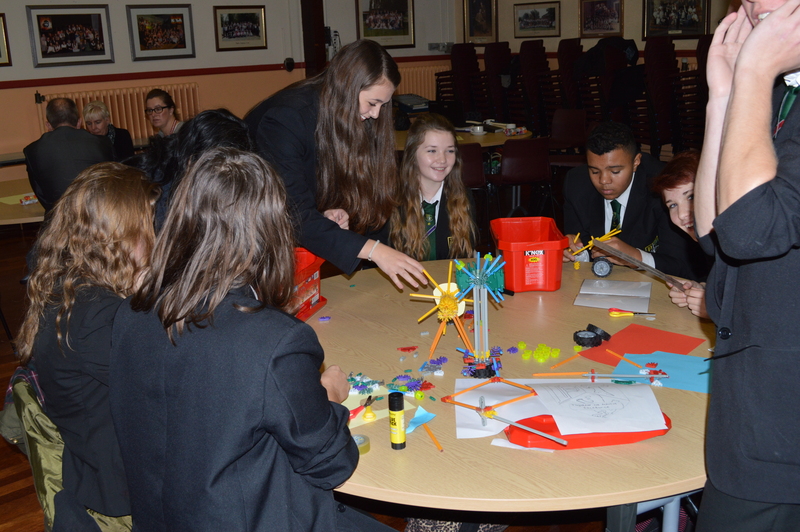 One again, EBS Ltd recruited a number of businesses to support the event. 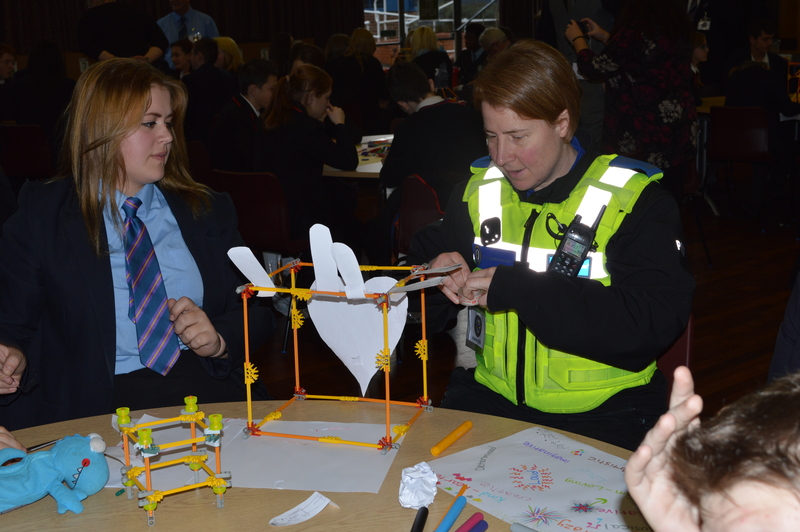 These included AF Blakemore and Son Ltd, South Staffs Water, The Highways Agency, Bryant Construction, West Midlands Police and RePc Ltd. Thnak you all for making the event a success and sharing your knowledge and experience with the young people.